Choose what you like the most and join! Are you a software engineer that’s curious about of currently building with blockchain? If so, you need to come to BlockchainConf.Tech Atlanta GA September 5-7, the only 100% technical blockchain conference. 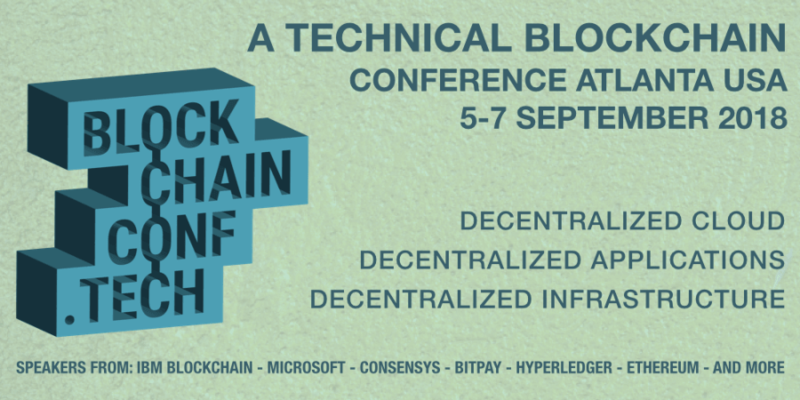 Whether you are new to the stack, dabble a little or are a seasoned practitioner, this is the blockchain conference is for you. Just technical talks for technical people. Workshops, Keynotes, and Sessions from IBM Blockchain, Microsoft, Google, Ethereum, Hyperledger, BitPay, ConsenSys and more! DataSciCon.Tech, a unique 3-day conference bringing together the brightest minds focused on Data Science, Data Analytics, Machine Learning and Big Data, Data Visualisation, and Deep Learning returns for v2.0. We will have full-day workshops* Introduction to Machine Learning with Python and TensorFlow, Data Science with R, Machine Learning Algorithms to Help You See Around Corners, Data Analytics with Tableau, Applied AI and Data Science with Watson. 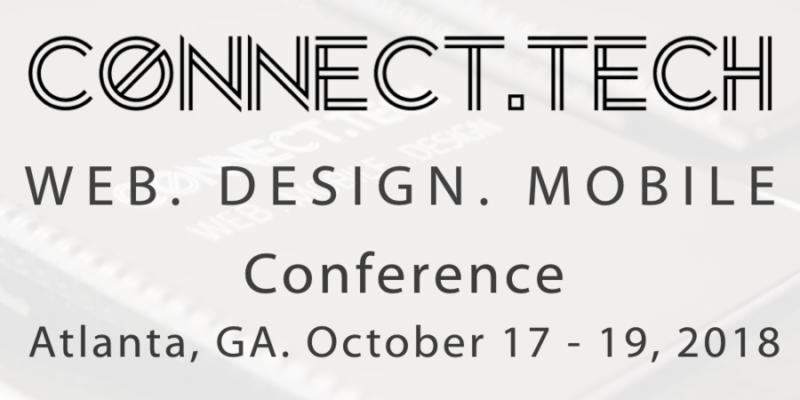 Find the details on each conference’s page we added by the link in the event description. And see you there!